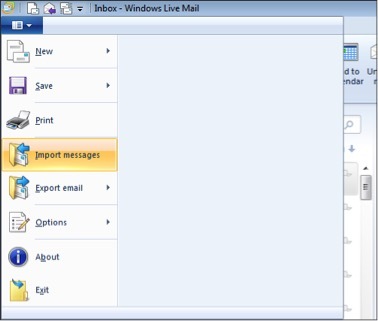 What is Outlook & Outlook Express? And why we need migration? 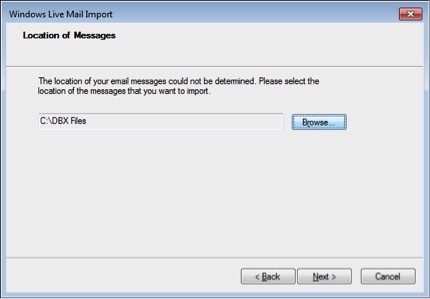 MS-Outlook Express: Outlook express is an email client by Microsoft which is used mostly by single users/home users. Only by connecting with an ISP they can access their email messages. Not only that, OE has features like newsgroup, e-mails and directory standards. Plus OE has the best migration features. 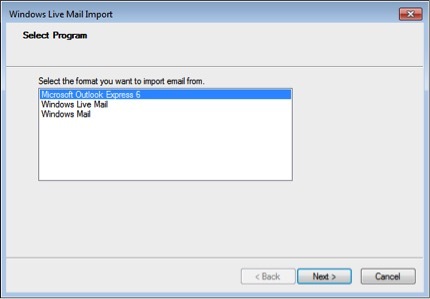 With the help of these features, a user can easily import all the e-mails, address book data and mailbox settings from other email applications. OE stores its files in DBX format. 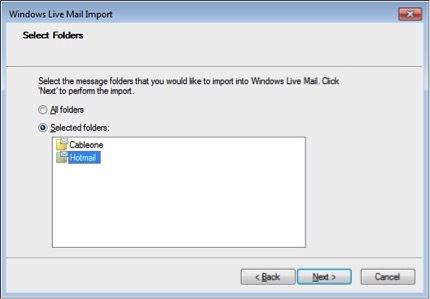 MS-Outlook: MS-Outlook is one of the major components for Microsoft Office as most of the organizations use it as its email client. 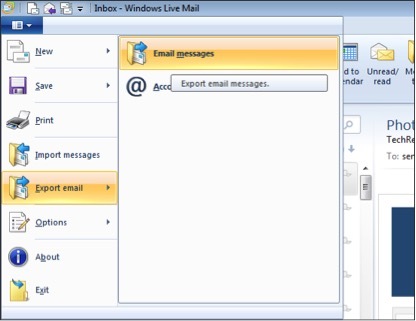 With the help of MS-Outlook, you can not only send e-mails but also can integrate other advanced Microsoft Outlook services like managing your contacts, tasks, notes and also your calendar with Internet Explorer. Plus it is also integrated with exchange servers. This awesome feature helps users to share important information, use their public folders and communicate with the work group. 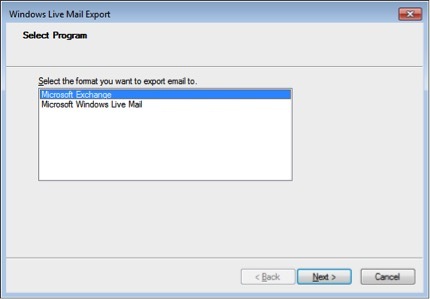 The import feature of Outlook allows its users to import mailbox items from different email clients. 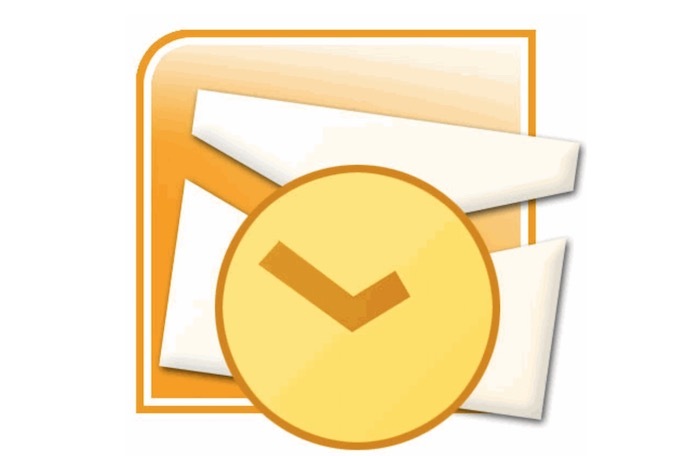 And finally, the files in Outlook are stored in PST format. 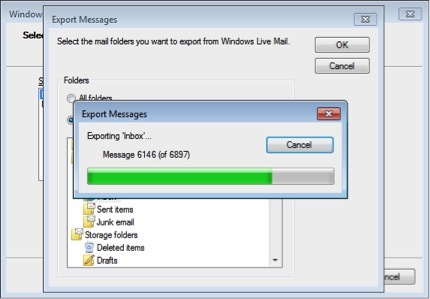 I hope you have got an idea about Outlook, Outlook Express, DBX& PST Files. 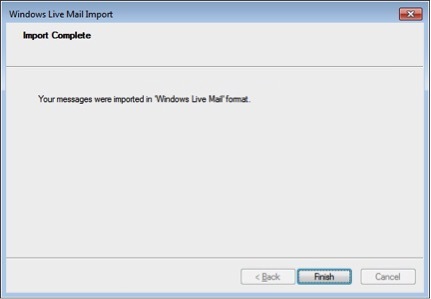 How to Import DBXInto Outlook? 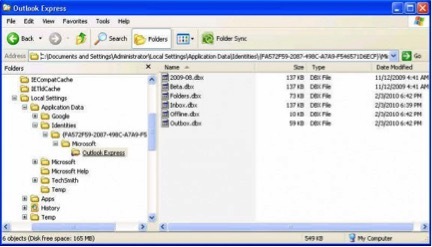 PART 1: How To Locate DBX Files? Step 5: Now copy that file in your windows folder. 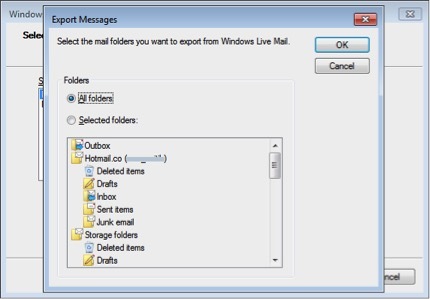 Step 6: If you want to select all your folders then click on All Folders or else choose the particular message folder respectively. As soon as you select it…the import process will start automatically. 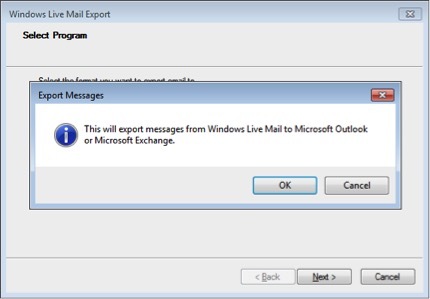 In this Outlook Express to PST conversion process, we have imported your Outlook Express files to Windows Live Mail. So now comes the third and the last part of this migration i.e. exporting. NOTE: Before doing this manual trick make sure you have a backup of your DBX files. If you don’t have a backup then make a copy of your files. These manual tricks are good but not effective every time. It does happen that it may not work as per our plan. So better keep a backup for precautionary measure. 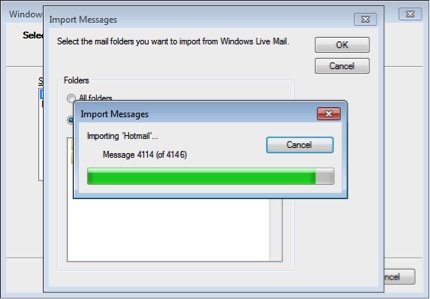 In this last part, I would share you why we need DBX TO PST Converter Tools for the migration process. So, have you gone through all these steps? 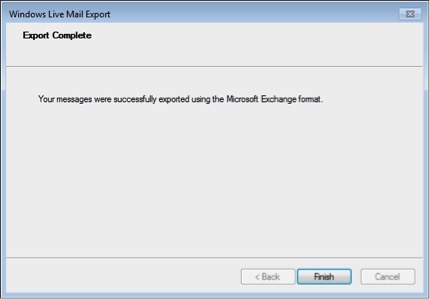 Is the migration of your Outlook Express To PST is successful? I hope. It is yes!! But for any reason, if the above process doesn’t work as per the plan. Then the only option left for you is to use a DBX To PST Converter. 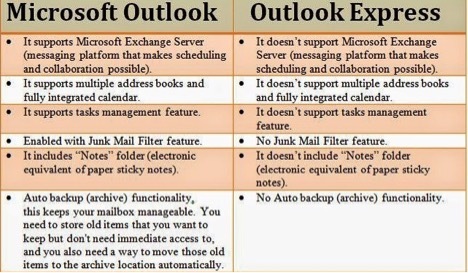 I hope this article have helped you out in understanding the process to migrate outlook express to outlook. The manual steps and tools to use.